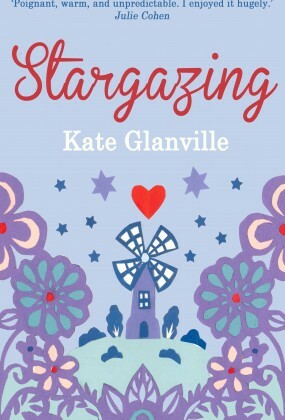 Kate Glanville was born in West Africa to Irish parents. Kate now lives in a cottage in the village of Bethlehem on the edge on The Brecon Beacons National Park, Wales with her three children, four cats and a dog. 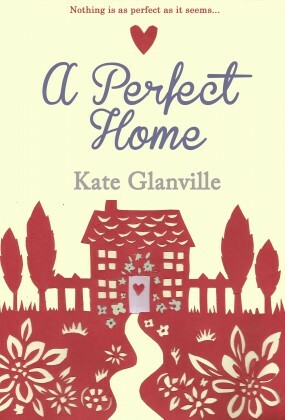 Her first novel, A Perfect Home, was originally published under the name Kitty Glanville. Kate’s tableware designs have been sold in shops and galleries all over the world including Liberty, Conran Shop, Fortnum & Masons and Fired Earth. Among her many customers Kitty has produced ceramics for The Prince of Wales, Madonna, Roger Daltry and Robbie Williams. Despite a successful career as a visual artist Kate has been writing stories since the age of eight. Terrible spelling and bad handwriting meant that she was discouraged at school but she has never stopped writing in private or given up on her dreams of becoming a published author. Her first novel, A Perfect Home, was published by Berkley in August 2012. Her second novel Heartstones, was published on Amazon and itunes as a kindle edition in 2014, her third novel Stargazing, will be published by Accent Press in January 2016 and also by Bastee Lubbe in Germany in 2016.